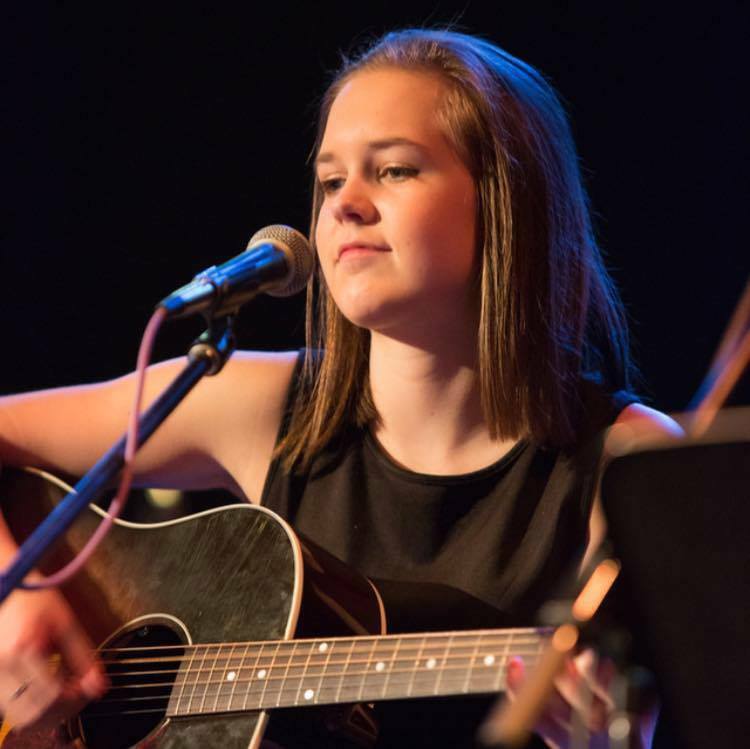 Emily Sangder is a 17 year old singer/songwriter from Eugene, Oregon and a junior at South Eugene High School. She writes music and performs locally as a solo artist and with many local singing groups. This will be her 5th year participating in Grrrlz Rock. In past years, she has performed as a solo artist, in a duo with McKayla Webb, and in the electric band the Sub Pilots.